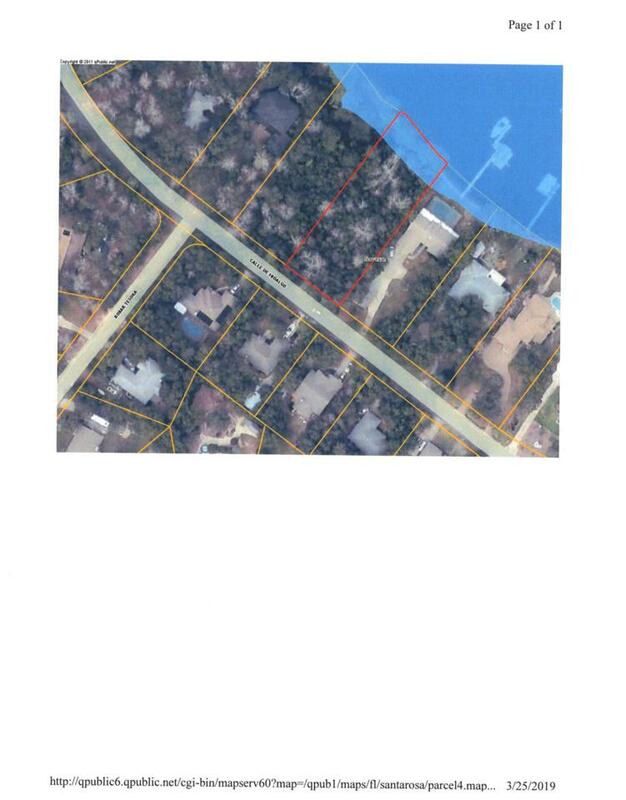 Beautiful Bay Front Lot in Robledal. High and Dry. Flood Zone X. No flood insurance required. This .64 acre lot is covered with huge live oaks and is just waiting for someone to build their dream home. This listing is provided courtesy of Holley Properties.